Let’s face it! There’s no better way to spend a holiday weekend than with a bunch of good music! We have teamed with AXS TV to bring you weekly highlights of music-oriented programming, starting this Labor Day weekend. 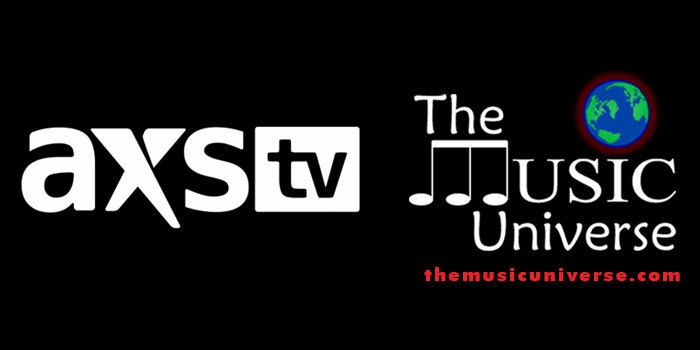 Each week, you’ll know where to find some programming to your favorite classic rock and country artists… AXS TV and The Music Universe! Guitar gurus Jimmy Page, Jack White, and The Edge discuss the tools of their trade in the critically acclaimed 2008 documentary It Might Get Loud, featuring interviews and performances by the trio. AXS TV presents a behind-the-scenes exploration of supergroup Cream’s influential 1967 album “Disraeli Gears” featuring insight from lyricist Pete Brown, artist and lyricist Martin Sharp, producer Felix Pappalardi and legendary engineer Tom Dowd.